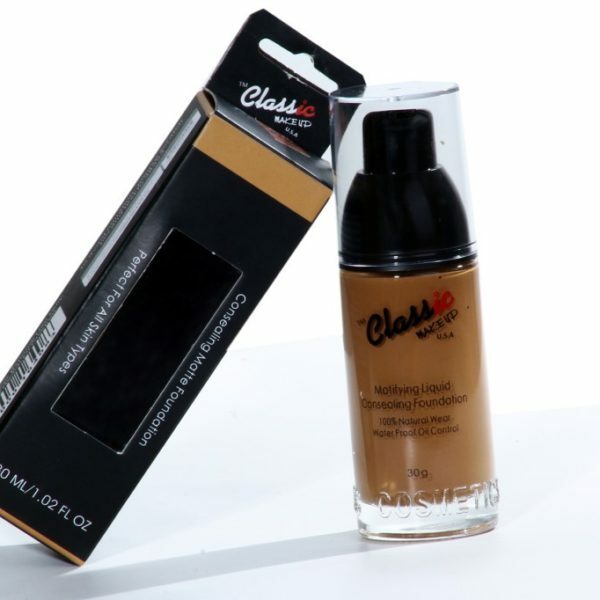 6 MOST AFFORDABLE LONG LASTING FOUNDATION FOR OILY SKIN AND SENSITIVE ACNE PRONE SKIN AVAILABLE IN NIGERIA. - Pretty Mundne!!! Home / FAVOURITES / 6 MOST AFFORDABLE LONG LASTING FOUNDATION FOR OILY SKIN AND SENSITIVE ACNE PRONE SKIN AVAILABLE IN NIGERIA. 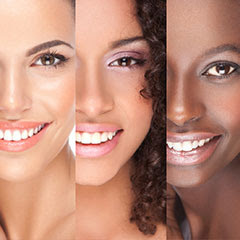 6 MOST AFFORDABLE LONG LASTING FOUNDATION FOR OILY SKIN AND SENSITIVE ACNE PRONE SKIN AVAILABLE IN NIGERIA. I have been meaning to make a blog post like this for a while now. I have really oily and acne prone skin like my regular blog readers know, and when choosing a foundation, its not only about the brand or its coverage ability, it is also important for me to get a foundation that will hold it's own against the huge amount of oil my glands produce on daily basis..lol. 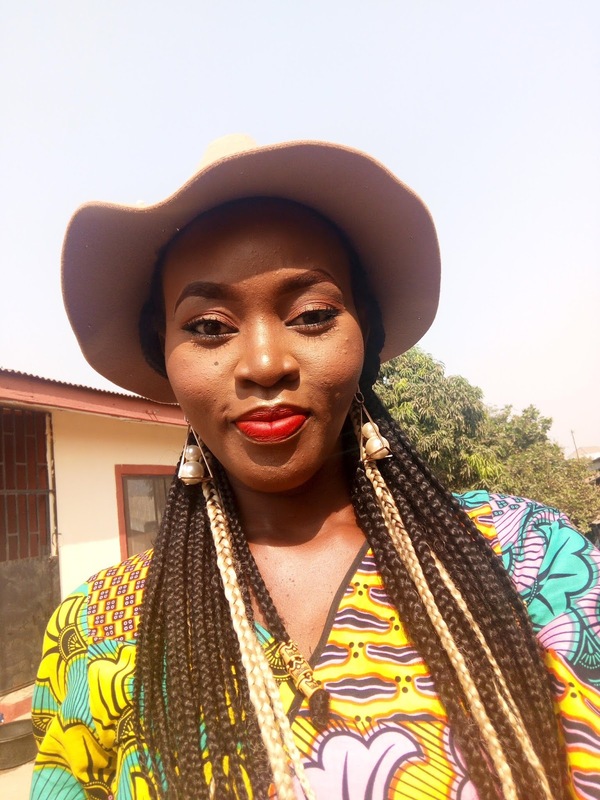 It is also really important for me to use a foundation that will not cause me any more pimples because I do have really sensitive and acne prone skin. Below are the foundations that are tested and trusted that worked great for me and other people. 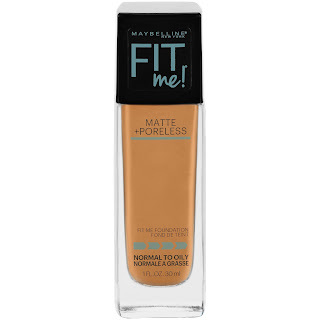 This is the maybelline fit me matte and poreless foundation and it is my best affordable foundation in the market today. I absolutely love it, the foundation cost anywhere from 4000-5000 naira and this is also a good dupe for the estee' lauder foundation. 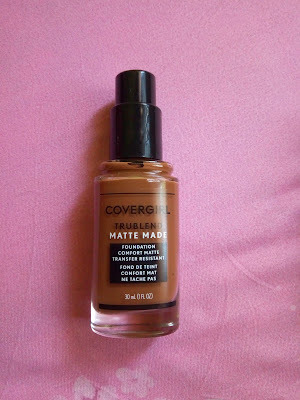 The covergirl trublend matte made foundation is number two on this list. I also have a review of this foundation up on my blog and even though this is just as good if not even better than the maybelline matte and poreless foundation, this has the number two spot because unlike maybelline the foundations, this is a little harder to find in Nigeria. It cost about 5000-6000naira and it is worth every penny. To purchase this you could check Instagram and online store, just make sure they are legit. 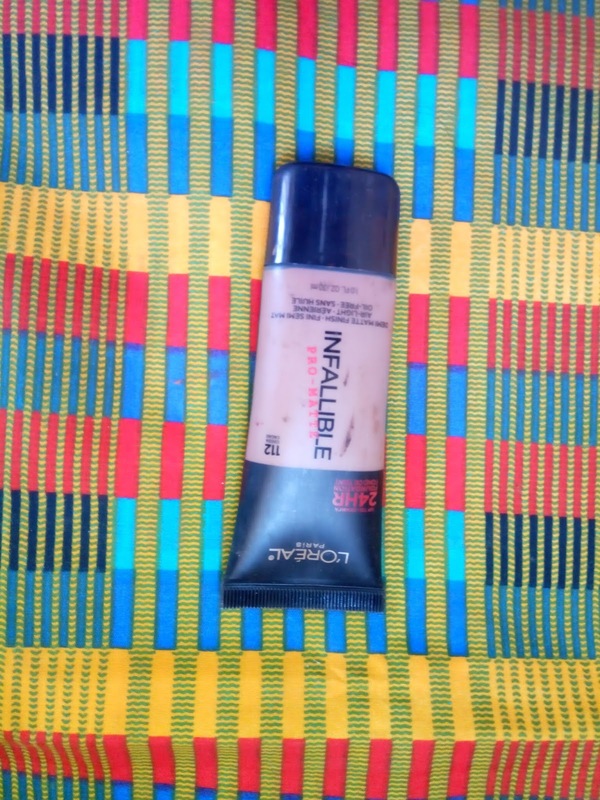 The l'oreal infalliable foundation is probably harder to get here in Nigeria, but certain online stores do carry this brand. This foundation is amazing but like I said in my review the shade range isn't as wide, I believe there are just 12 shades and I am in the shade112 cocoa. Though I am yet to make a review on this foundation, this foundation is absolutely amazing. it retails in Nigeria betweeen 4000-4500, the shade range is not as good as the fit me but its better thanvthe l'oreal. It a mousse so its a really matte finish and it is perfect for oily skin especially during the very sweaty season. 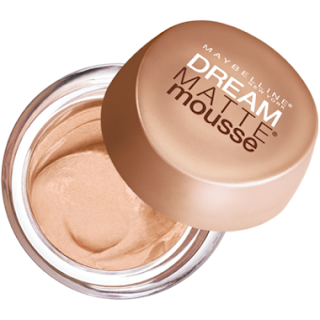 I also love this dream matte mousse because I don't necessarily have to set it with a powder. (but because I am so extra,I probably will). 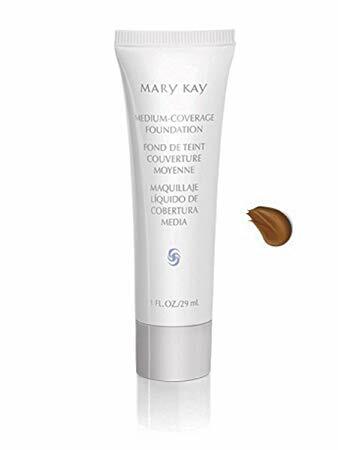 For some reason people don't talk about this foundation as much but this is also a really good foundation, yes its not as matte as the rest but it really good for everyday use and it will not break you out which is very important to me. The coverage is light coverage but buildable. It retails for 5000-5500naira and it is number five on list because of the cost and comparing it to the function and cost of those above it. The last on my list will have to be the classic makeup usa foundation. This retails for 2000 naira and its a super matte foundation, this is also the only foundation on my list that is from a Nigerian brand. The two things I don't really like about this foundation is the fact that the shade range is very limited with I believe 4 or 5 shades and also the fact that it is not so easy blend for some reason. Other than that this is a really good foundation. WHAT FOUNDATION HAVE YOU TESTED LATELY? LEAVE ALLCOMMENTS BELOW, I WILL DEFINITELY GET BACK TO YOU.